Bill and I are both big fans of internationally renowned Chef Gordon Ramsay (Jr.), who is a Scottish born British chef and restaurateur. His restaurants have been awarded 15 Michelin stars in total and I’m inspired by his impeccable pallet and art in the kitchen. He is so handsome, but sounds mean on some of his shows. It’s all OK because people who are closest to him, they say that although he’s a little gruff and sarcastic, he’s also a lot of fun and very loyal. He wins in my book because how you treats other people says a lot about you and they say in really is really very kind. 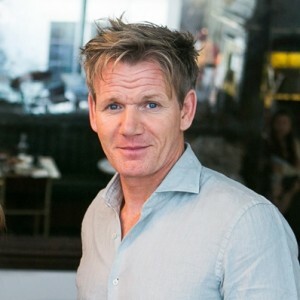 Anyways, in the show we love to watch called “Hell’s Kitchen” where Ramsay puts aspiring young chefs through rigorous and devastating challenges at his restaurant in Hollywood; he always expects the chef’s in training from all of his shows, to cook Beef Wellington perfectly along with scallops, and risotto. 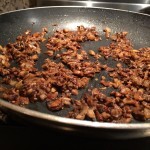 I’ve often thought of this dish as an expensive and an elegant classic and I don’t prepare it as frequently as I would like. 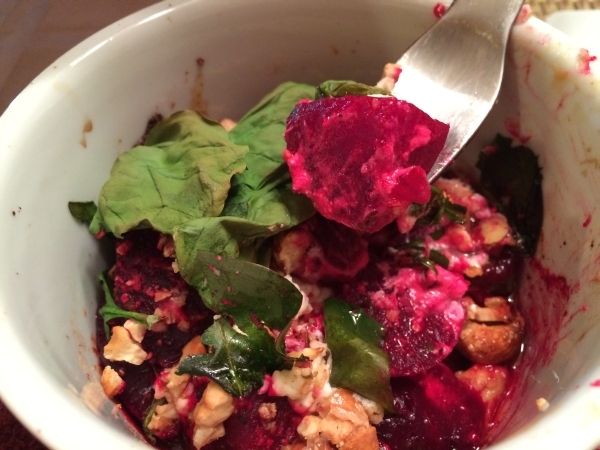 That’s all changing since a recent trip with friends to a resort up north, where we sat in on a wine and cooking course where the Executive Chef Michael Manders, who prepared individual portions and I figured, I can do that too and so can you! Don’t be intimidated, it’s really very simple! Beef Wellington is simply a beef tenderloin encased in a pastry crust and cooked. I was curious about it’s history and like so many classic recipes, where and when the dish was first created is complex. France, England, Ireland, and even Africa have been sited as possible birthplaces. 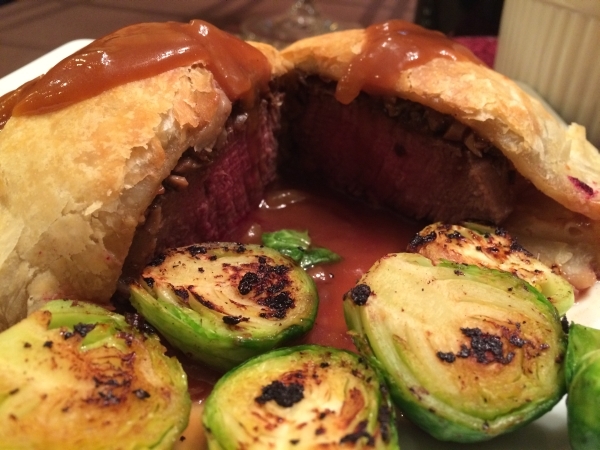 The French already had such a dish in their culinary repertoire known as “filet de boeuf en croûte”; so wrapping meat in pastry was nothing they’d never seen before back in 1815. 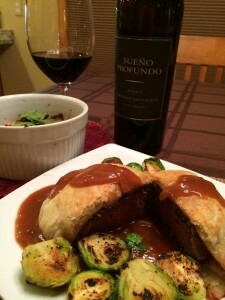 Someone, somewhere renamed it “beef Wellington” in honor of Field Marshall Arthur Wellesley, who was the Duke of Wellington who presided over a British army. 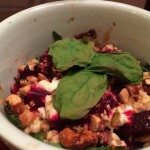 The exact ingredients are up for debate too. 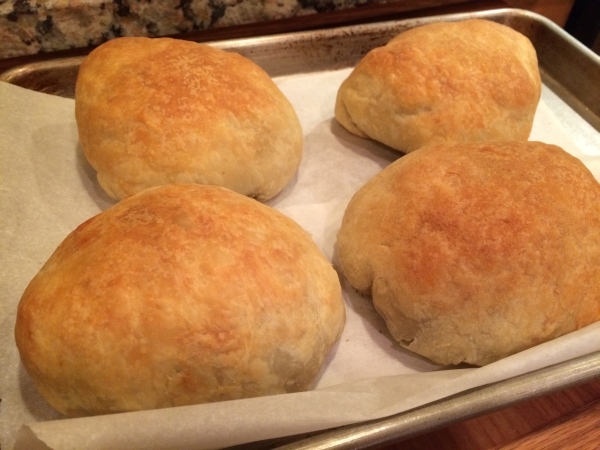 It appears that this recipe started off as nothing more than the beef wrapped in a simple dough, inevitably just flour and water. 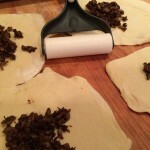 At some point puff pastry was substituted for the basic dough and eventually beef Wellington was supplemented by topping the meat with foie gras and duxelles before wrapping it with the pastry. 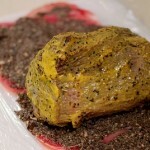 Foie gras is the decadently sophisticated liver of fattened ducks and geese. It is sublimely rich, delicious and expensive. 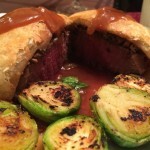 Unless you’re dining in a truly distinguished establishment, you’re unlikely to find beef Wellington containing foie gras. Anyways… Back to how to make it! 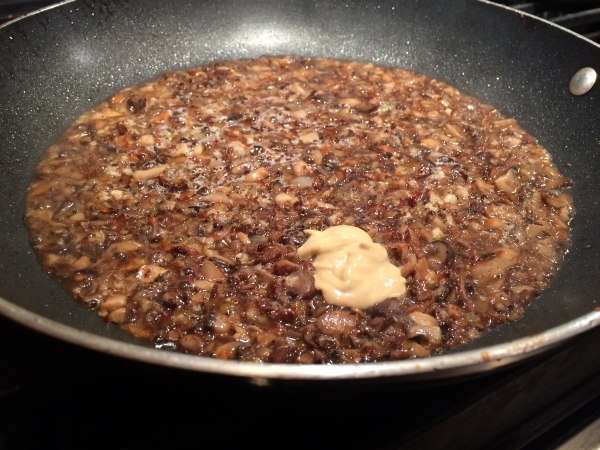 Bill asked me next time to mince or puree the “duxelles” smaller, because although he’s been eating mushrooms more and more, he still isn’t a huge fan of their texture. 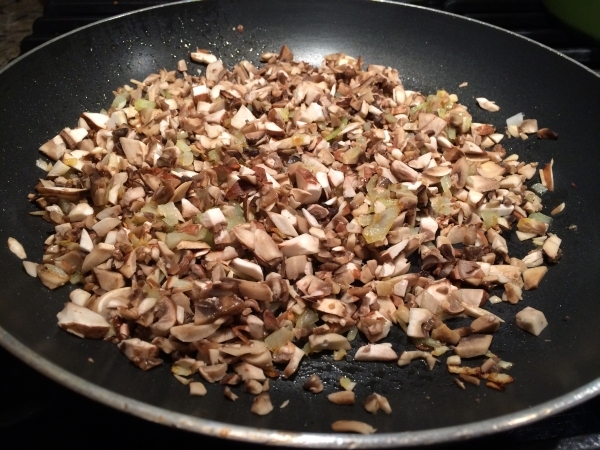 Combine mushrooms and chopped onions or shallots in butter and EVOO; season with salt and pepper and saute until the onions begin to become translucent and all of the liquid is absorbed from the mushrooms. 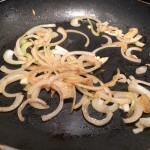 Add the garlic and sautee for about another minute or two before adding the wine and mustard. 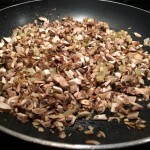 Mix and cook until the liquid is gone and allow the mushrooms to become browned and dry. 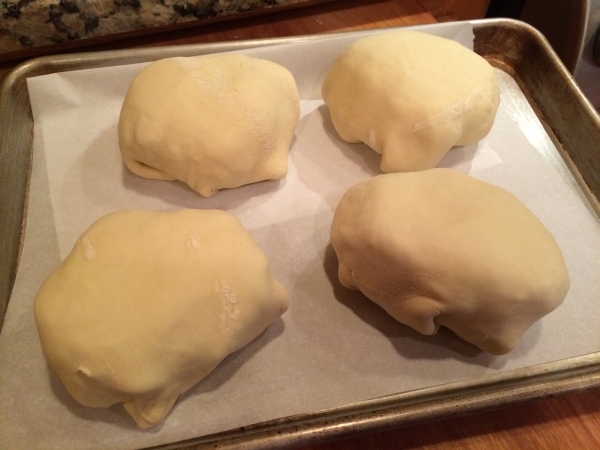 Thaw the puff pastry sheets. 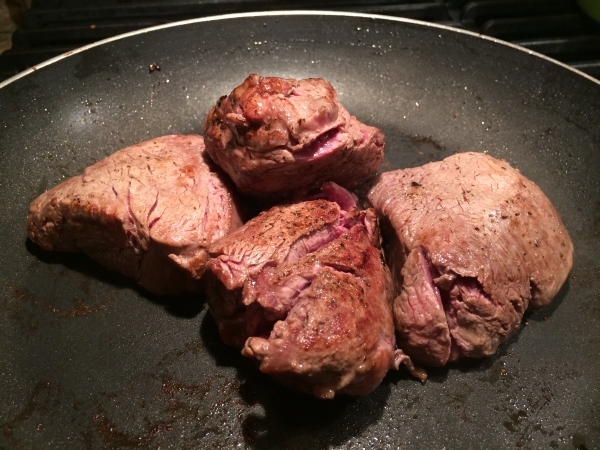 Rub each fillet with EVOO and season with salt and pepper. 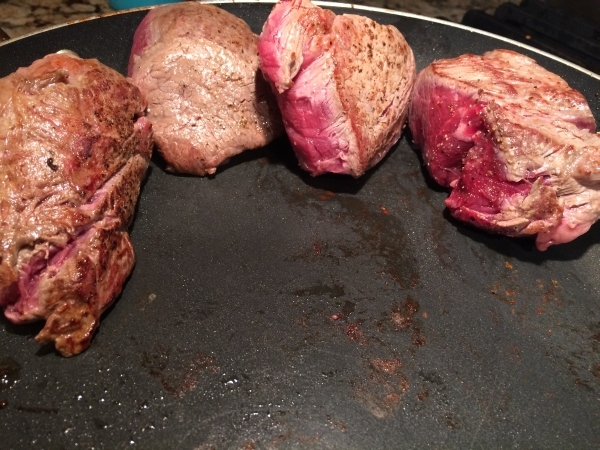 Over high heat, brown all the sides of the fillet. 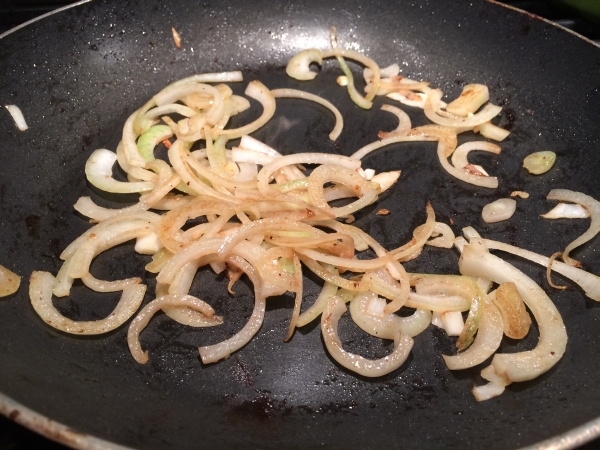 Roll out pieces thin enough to cover each fillet completely; covering the sides, top and bottom. 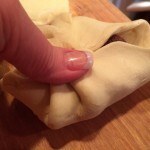 Divide the mushroom mixture into four and place it in the center of each pastry. 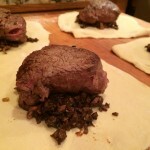 Wrap the browned fillets with the puff pastry and seal by folding and pinching. 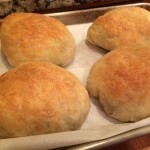 Place the seam down on parchment paper and brush with an egg wash if desired. 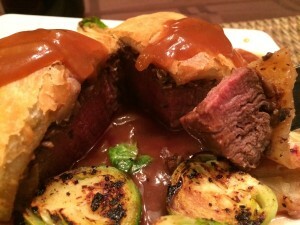 Place the pastry-wrapped fillet on a baking pan. 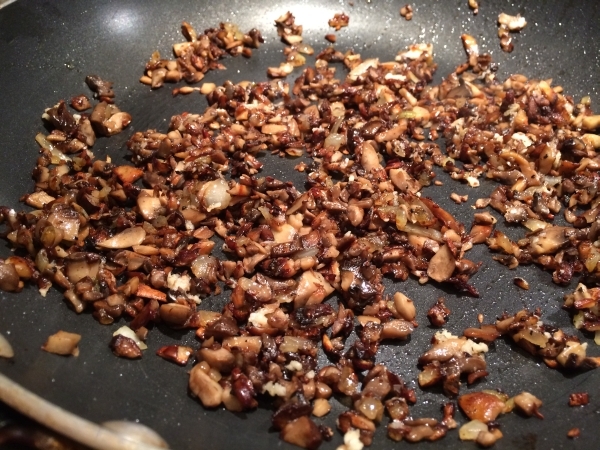 Brush the surface with beaten eggs. 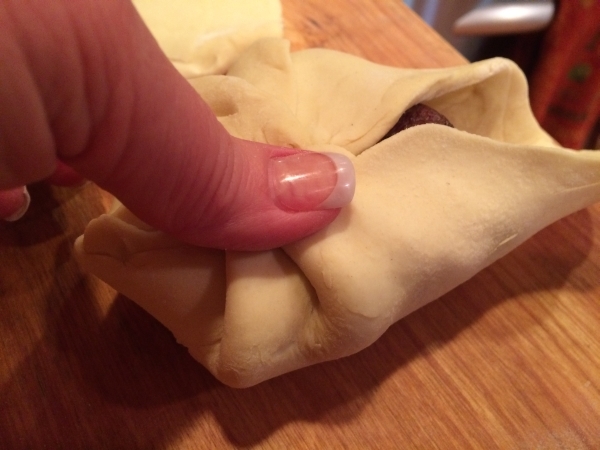 Score the top of the pastry with a sharp knife. 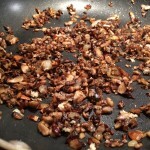 (I forgot to do this part) Sprinkle the top with coarse salt if desired. 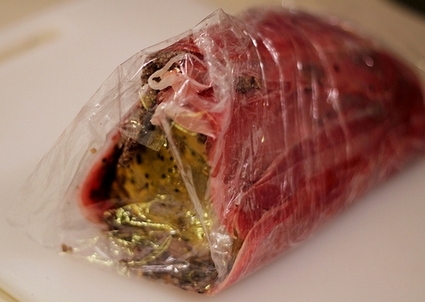 He takes plastic wrap and lines it with prosciutto. 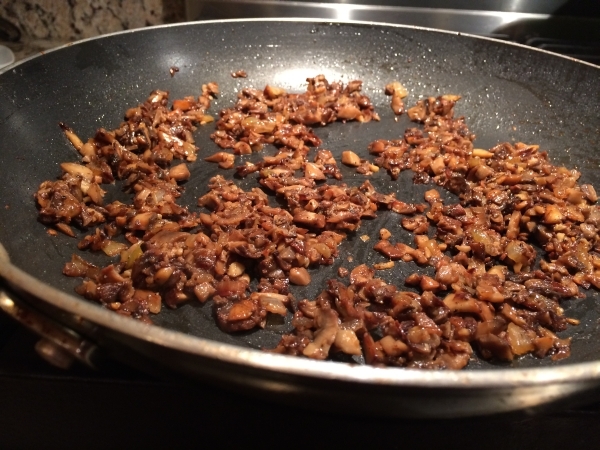 He mixes eggs into the Duxelles and always uses shallots, which I didn’t happen to have on hand. 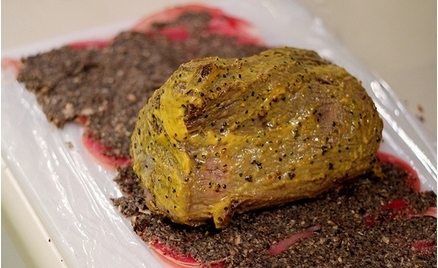 He adds fresh herbs, which always is a good idea in my book; and rather than mixing the mustard in, coats the beef entirely and seasons it with fresh ground pepper because the prosciutto adds enough salt. 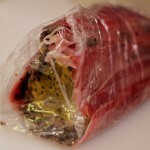 He wraps it all up tightly and refrigerates it for at least 20 minutes and I don’t think he even browns the beef. (I think my way is easier and really just as good. Who knows, perhaps if he tried mine he might not like it and may even smash it with the palm of his hand like he does on the show?) Bill doesn’t think so. 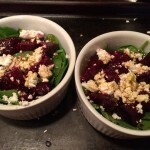 He told me it was good enough for the Chef! 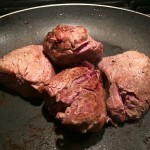 Bake uncovered for 25 minutes for rare, but note that the steaks will continue to cook while resting. 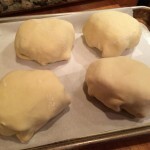 The pastry should be nicely golden when done and if you under bake it, the pastry will be soggy and the meat will be well done. 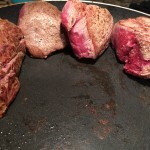 I would recommend testing the with a meat thermometer and if you pull it out at 120-125 it should be good. Allow to rest at least five minutes. 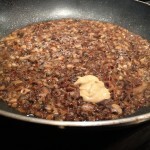 I browned some onion and cheated by using a brown gravy packet that I had on hand in the pantry to make a simple sauce. 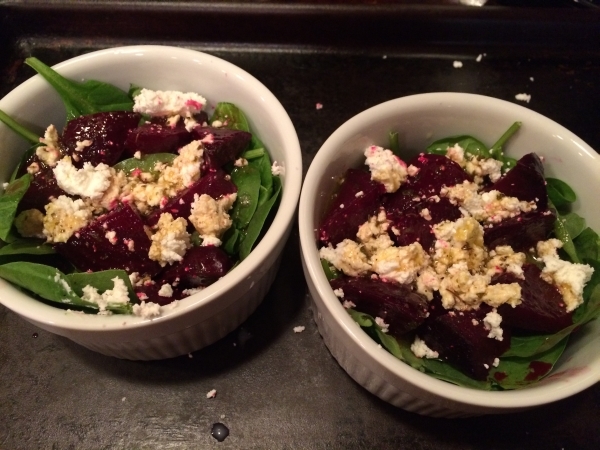 I served a warm spinach and beet salad, along with Brussels sprouts and paired it with a wonderful SUENO PROFUNDO Cabernet Sauvignon from Napa Valley. 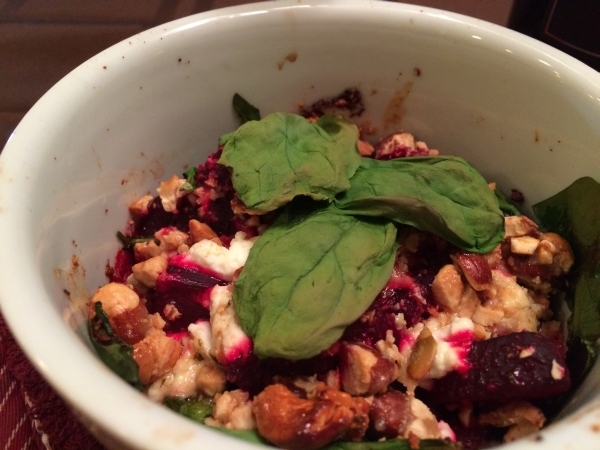 Basically, I layered spinach, chopped roasted beets, goat cheese and candied nuts and drizzled them with a vinaigrette that I always have in the fridge.